Horizons fans are well aware that January 9th is by far the saddest day in its history. For those of you who don't already know, January 9th, 1999 was the final day of operation for Horizons, in the painfully ironic fate that the attraction, whose main theme was the 21st century, never actually survived to see it. I don't remember a lot of things from when I was 10, but I vividly remember the day I found out Horizons was closing forever. Back in the early, early days of the internet, when the only real sources of Disney information were the original Walt Disney World website and a few informational message boards, I was checking Intercot.com (which is still alive and well, and you should check them out) for the latest Disney news, and saw that devastating headline. My family and I were planning a trip to Walt Disney World for that fall, and it never even occurred to me that our last trip in 1997 would be the last time I would ever see it. To the average guest, Horizons was outdated. Anything 80’s in the mid-90’s was considered "lame" and "cheesy". So, in the mid to late 90’s, Disney decided to update many of its attractions to be “hipper and edgier” (or at least by mid 90's standards). Now, due this generation's overwhelming nostalgia for their childhood, the 80’s have made a comeback, and all of the footage from the 90’s now looks cheesy and outdated. Oops. This year also makes another interesting milestone. On the 17th anniversary of its demise, Horizons has now been a memory longer than it was a reality. 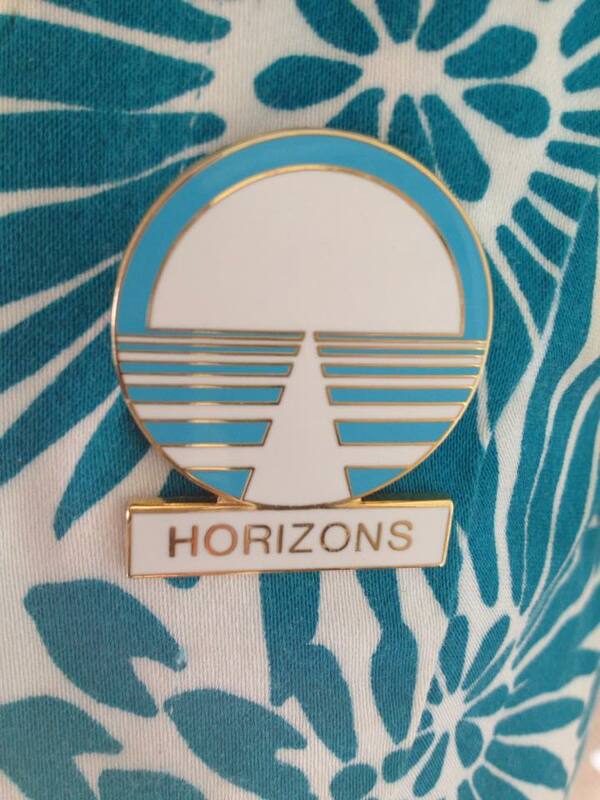 For 16 years, Horizons was a staple of EPCOT Center, and later Epcot, and ultimately touched the lives of everyone involved during that generation. For another 16 years, it lived on in the hearts and memories of everyone who experienced it. As we enter the 17th year of its demise, I really have to wonder what is it about it that I truly yearn for. Yes, I loved the animatronics, and the storyline, and the smell of the loranges (the lime/orange hybrid), but its the idea of it that I believe to be the most important part of Horizons for us to remember. The idea that if you can dream it, you really can do it. Not just the dream of tomorrow...the dream of a better tomorrow. That's what I hope everyone takes away from this archive, and why I am so passionate about keeping the memory of Horizons alive.